Cannibal Creek Vineyard is our home and our way of life. We planted the vines 20 years ago and we still tend the vines by hand today. 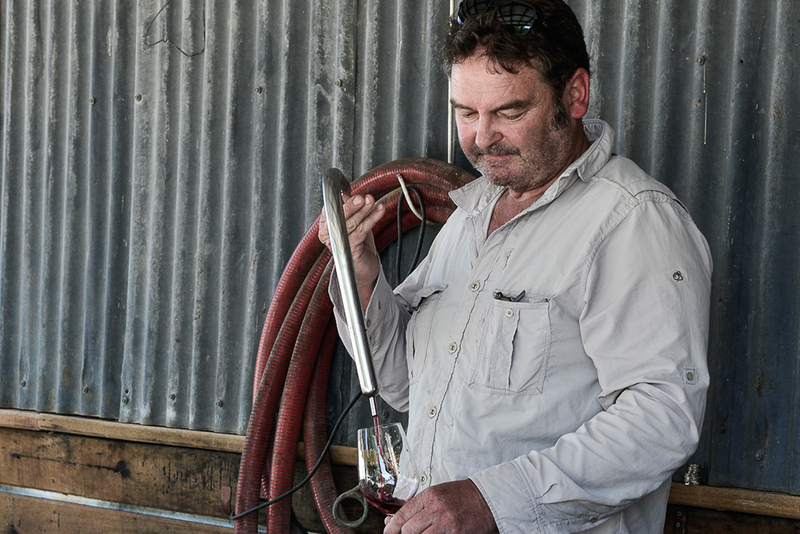 I didn’t set out to be a winemaker but with luck and good fortune it’s become my life’s work. 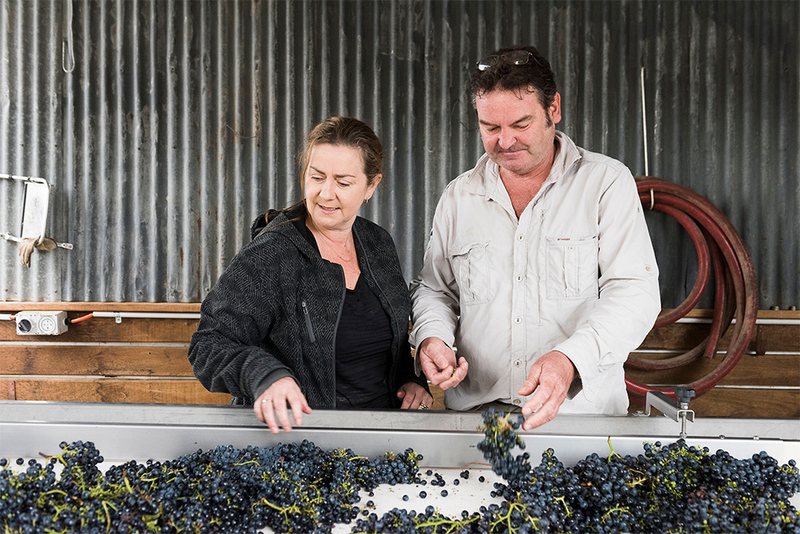 I’ve always worked with my hands: I was a builder in Western Australia for many years, and while winemaking is a very different craft, from the very beginning I was drawn to its artisan nature. Nurturing the soil and the vines, guiding the fruit as it grows, treating it with care and very little intervention to produce fine wines that reflect where they are grown and the style they represent. Together with my wife Kirsten, we have built Cannibal Creek Vineyard into the business you see today. I've spent my career in hospitality but establishing this Vineyard has been life changing. I'm reminded of this most mornings as I hike the granite range of Mt Cannibal, the sun rising over green, and I look back to the vines we planted twenty years ago with Pat's parents Terry & Kath. I feel a deep connection to this beautiful part of the Victoria, and a responsibility to do it justice in the bottle and on the plate. While we didn’t set out to win awards, reviews on our first Pinot Noir gave us added confidence in the vineyard’s potential. After two decades of natural handling and light touch approach, we believe that today we are beginning to realise the true, impressive potential of what this terroir can produce. 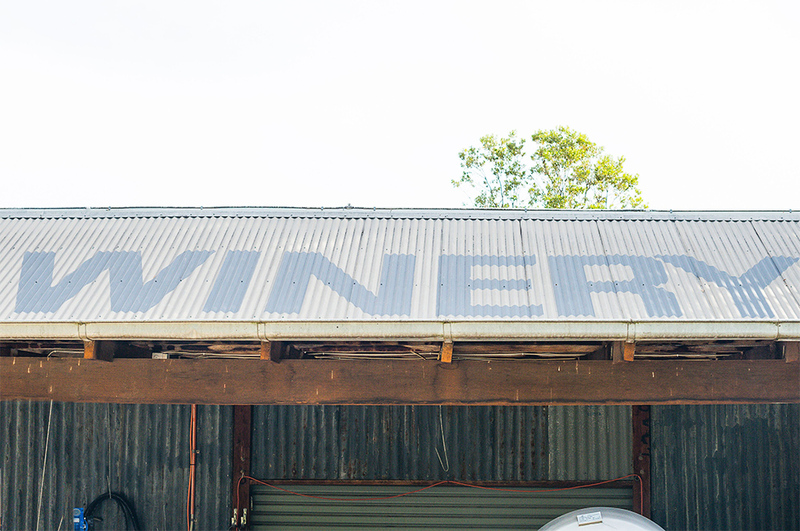 The original winery is housed in the old corrugated iron and timber barn, circa early 1900’s, built by former landowners the Weatherhead family using timber from nearby Weatherhead Hill. It houses our barrel storage and transfer tanks, it was our Cellar Door up until early 2016 and it’s where we still make our wine today. It’s a place that holds fond memories well beyond practical function. Making wine is a bit like capturing a piece of that history. Ask us about any bottle and we’ve usually got a story or two about the soil and the seasons that year. Since the beginning, we have done everything right here and by hand: planting, growing, picking, making and pruning. It’s one of the advantages of being a small, single vineyard brand. It’s also been a conscious decision. For us it just makes sense to intervene as little as we possibly can and just let it do its own thing in the barrel and the bottle. Even our soil care initiatives in the last few years have involved natural methods. It’s exciting to be a part of a wine and food region that visitors are just starting to wake up to. 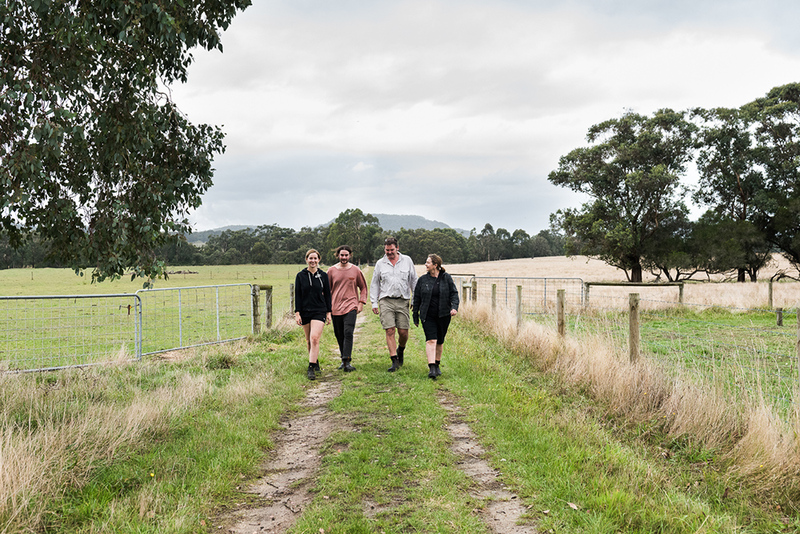 While Gippsland is known for some great cool climate wines, it is not the first port of call for most visitors to Victoria yet our rich farming soils and cool climate conditions are spurring on local production. 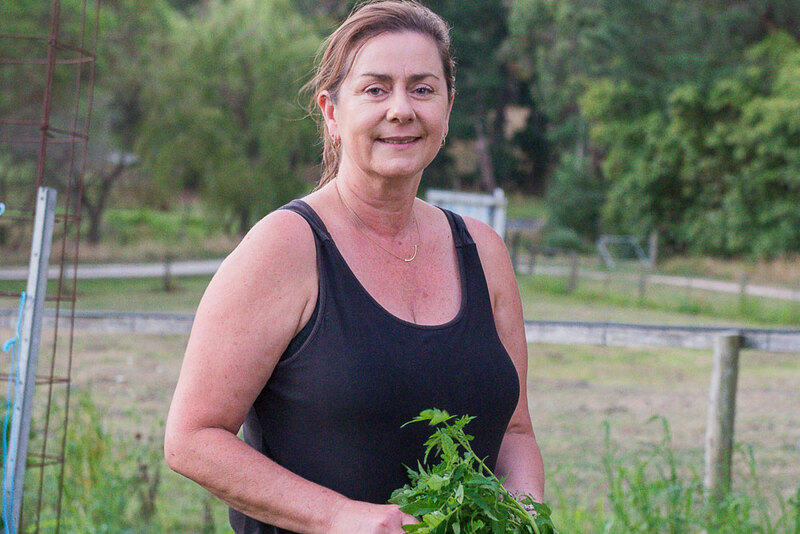 We are big fans of the Gippsland region and work with many local food and wine producers in our restaurant. We’re looking forward to being a part of a great regional future.